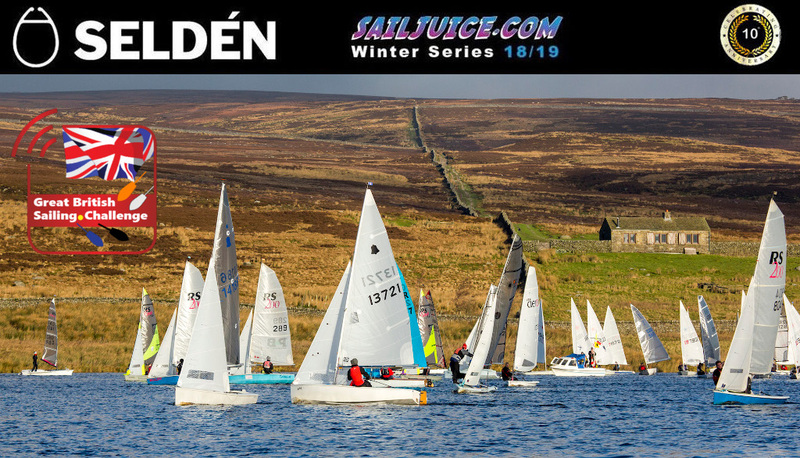 The third round of the Selden SailJuice Winter Series heads north to Yorkshire Dales Sailing Club, with a forecast for mild conditions. This is also the third qualifier for the Great British Sailing Challenge. Normally it’s cold enough to freeze the balls off a Brass Monkey, but this year’s trek northwards looks set to be a mild and moderate outing for round three of the Selden SailJuice Winter Series. The Yorkshire Dales Brass Monkey takes place on 27 December in the spectacular surroundings of Grimwith Reservoir, and it attracts some top-flight competition. Please note that entries for this event are now closed. Just three days later it’s round four of the Series, the Grafham Grand Prix, with more than 100 boats already entered. Entry is online only at www.sailjuiceseries.com up to 20:00 on Friday 28th December 2018. Graham Tinsley is back to defend his Brass Monkey title from 12 months ago, but there are plenty of big names among the 79 entries for him to watch out for. Former World Champion Neil Marsden is racing a GP14. Top-flight Fireball team, Ian Dobson and Richard Wagstaff, will be looking to plane their way into the front but have some other high-level Fireballs to watch out for, not least Mr Fireball himself, boatbuilder Dave Winder crewed by Ben Rayner. Quite a few crews are attempting all seven events the Selden SailJuice Winter Series including Blaze sailor Richard Botting who managed all seven last season. Others who are making a long trip from the south include father and son team in the Osprey from Castle Cove Sailing Club in Weymouth, Ben and Simon Hawkes. Other family teams include series regulars Ralph and Sophie Singleton in the RS800, Colin and Oly Murray in the Norfolk Punt and winners of this event from five years ago in their 49er, Matty and James Lyons. Among the singlehanded stars are Eleanor Craig in the Radial, Craig Williamson in the RS Aero, and previous winners of the Series, Tom Gillard sailing a Solo and Nick Craig in a D-One. 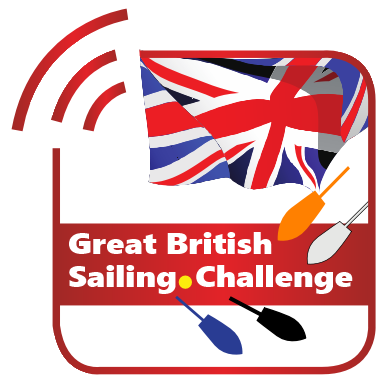 The Yorkshire Dales Brass Monkey is also part of the brand new Great British Sailing Challenge, with live tracking of all the boats.